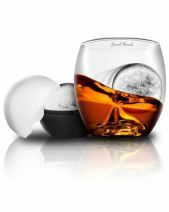 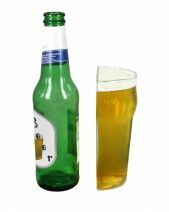 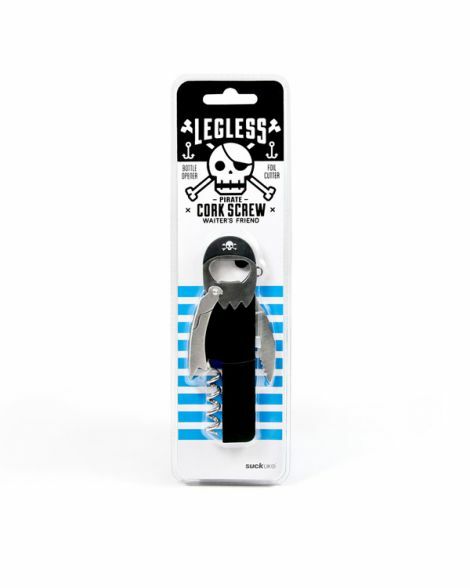 The Legless Corkscrew Bottle Opener is a fun novelty bottle opener and corkscrew opener that's designed to look like a one-legged pirate, complete with a bandana, eye patch and earring. 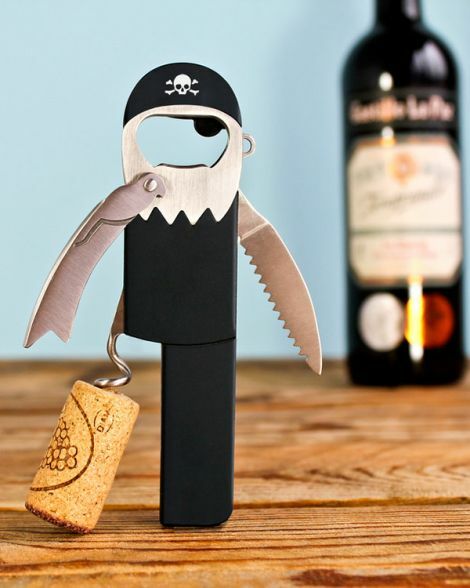 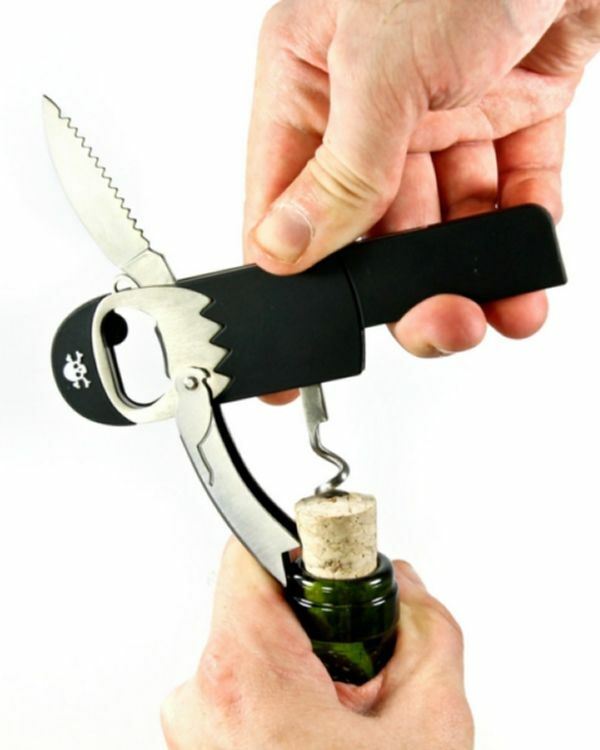 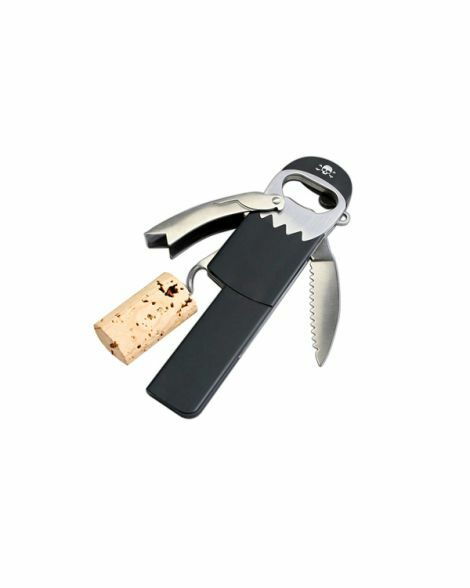 The Legless Corkscrew Bottle Opener is sure to shiver your timbers with its swashbuckler design! 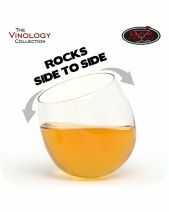 A funny gift for pirate lovers and wine lovers alike, this corkscrew is designed to look just like a buccaneer. 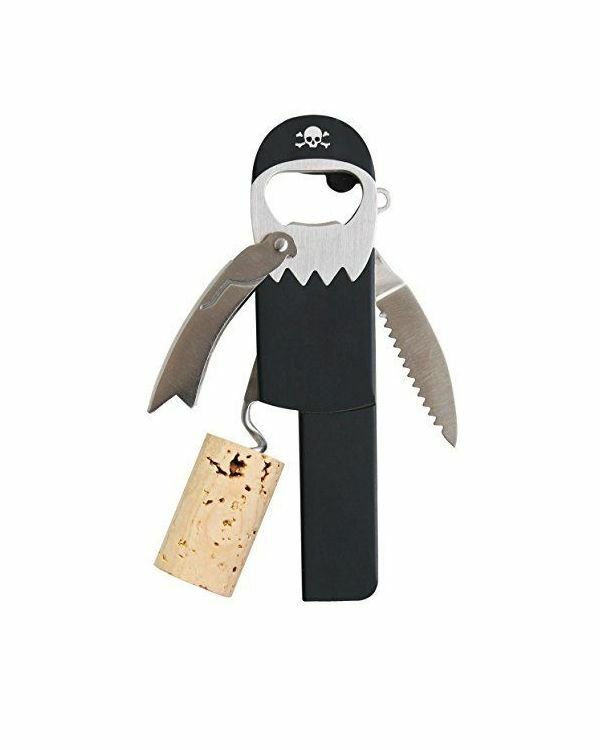 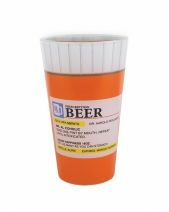 Instead of a peg leg, this pirating wine accessory has a heavy-duty stainless steel corkscrew at the bottom. 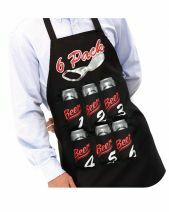 The arms of the pirate serve as a foil cutter and an easy open lever, and there is a bottle cap opener in the pirate's head. 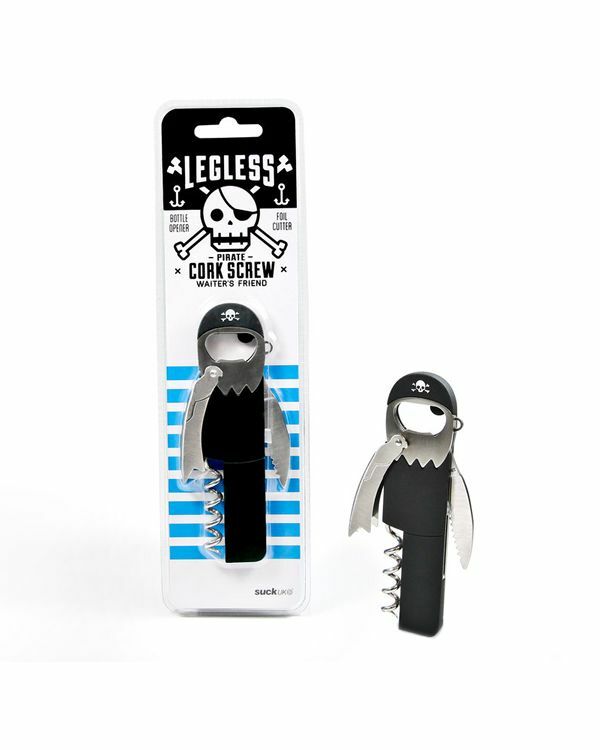 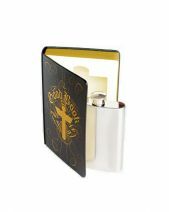 A skull and cross bones is printed on the top of the black corkscrew to make it look like the pirate is wearing a hat.